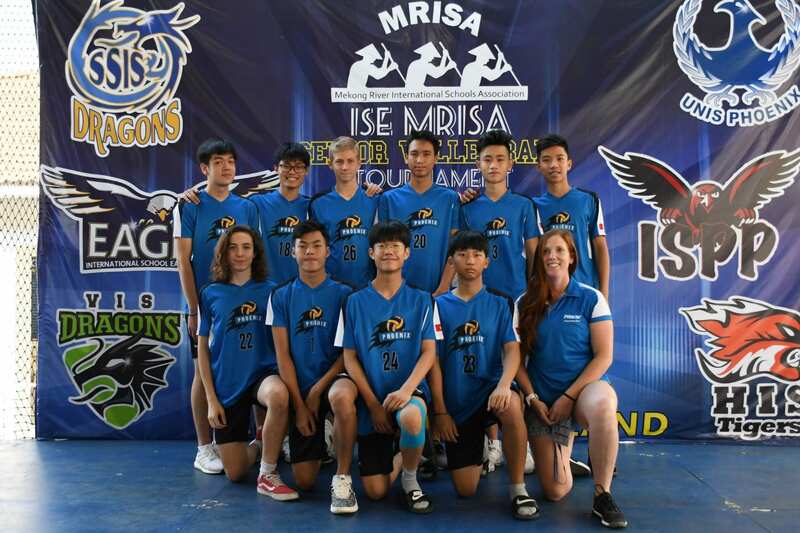 After winning our local HAC league the Junior Varsity Boys Volleyball team traveled to Thailand for their season finale MRISA tournament. 6 teams played a round robin followed by semifinals and finals. 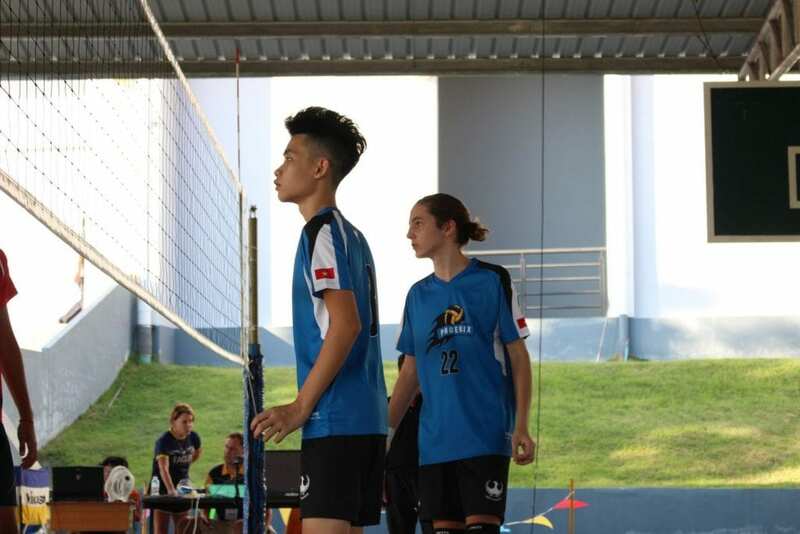 Our UNIS Hanoi Phoenix came second overall, after a very intense and close third set final. This year’s team was made up of Captain Ji Seong Park, Dario Landini, Kiet Nguyen, Duc Anh Nguyen Phu, Alex Kim, Long Nguyen, Lam Nguyen, Minh van der Wielen, Iestyn Rusinow, Gia Khang Vo, Jeongha Kim, Huy Nguyen, Minh Nguyen, Danila Zuyeu. The level of volleyball in Thailand was nothing like we had encountered in our local league here in Hanoi. The boys played exceptionally well and put up a good fight against some very tough opponents with big hits and hard serves. 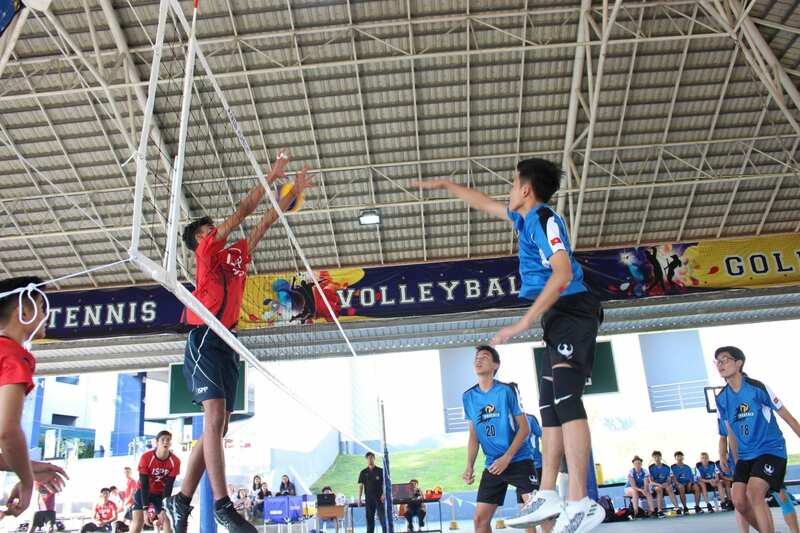 Their hard work paid off as the boys went undefeated in all sets and games going into the final. The heart, commitment and attitude of our JV boys was amazing – they never gave up, and kept a positive team atmosphere both on and off the court. The skill level and game IQ they posses proved above and beyond their young years. The boys represented UNIS Hanoi proudly as all weekend complements of how remarkable the boys were by host families, teachers, other coaches and players came pouring in. When it was all over the boys played with everything they had and I could not be more proud to be their coach. The drive and dedication they had for our team this year was outstanding. 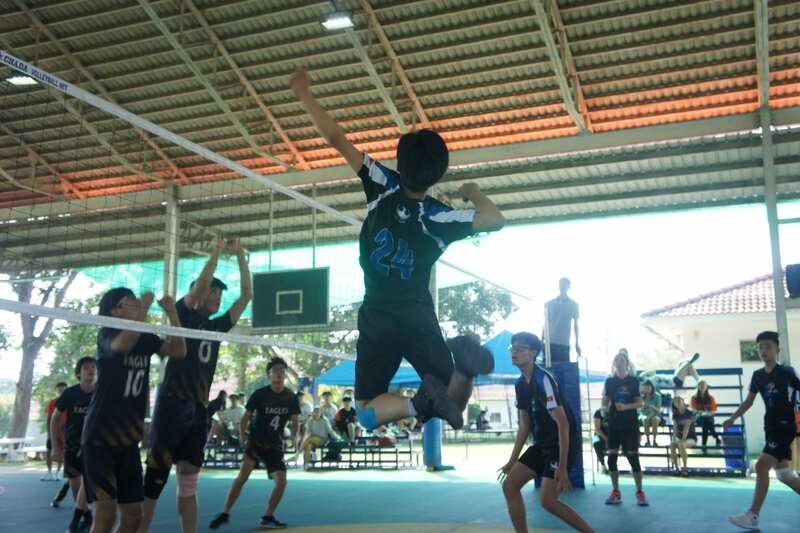 Our Phoenix Pride shone throughout the competition. The boys played with passion and heart. From a coaches perspective it has been a joy to watch them grow not only as players, but as young men as well. I had some wonderful times coaching this amazing group. Thank you to all the parents for allowing your son to be a part of this team and for all the extra practices, team meetings and dinners. Finally, thank you to all the players for putting up with this novice coach and her crazy ideas. I look forward to our future seasons. This entry was posted in MRISA by tintuc. Bookmark the permalink.